2019 is definitely Florence ‘Cuppy‘ Otedola’s year. The Green light crooner took to Instagram to share the good news of her latest acquisition with her fans. 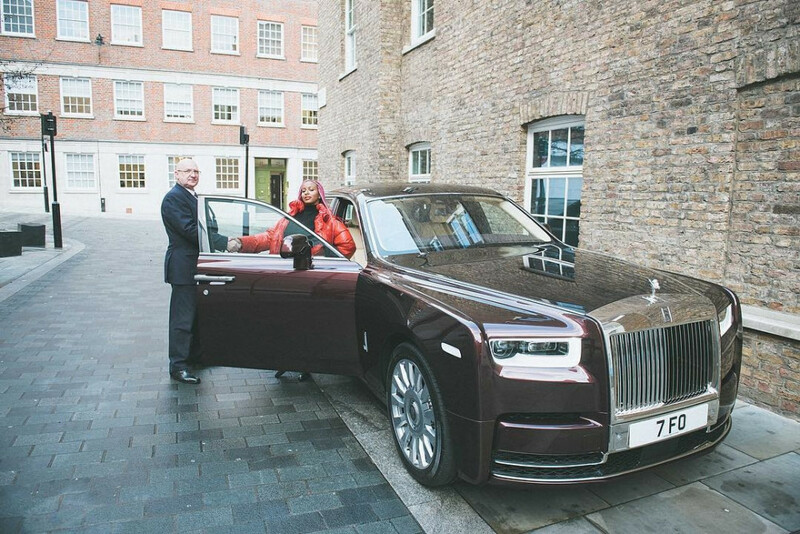 With plate number “7 FO,” which apparently represents her legal name, Florence Otedola, the Rolls Royce Phantom is reportedly estimated at over $450,000, that’s about N162 million Naira. 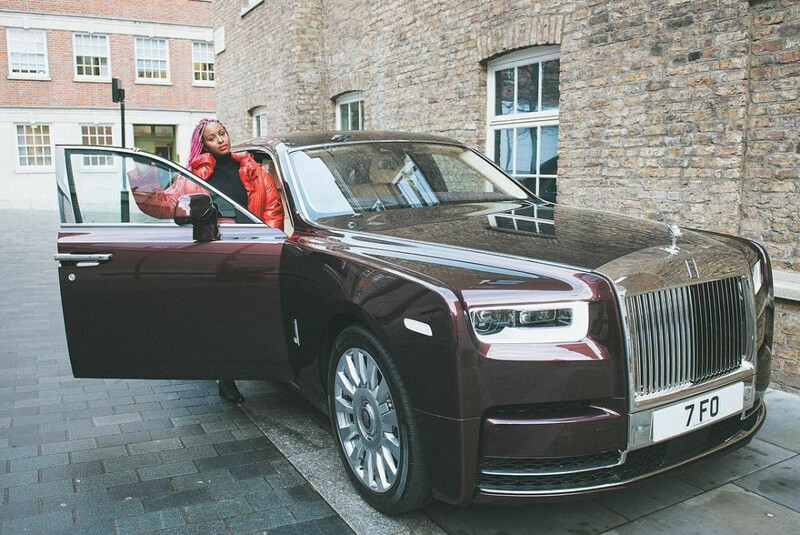 Aside from her Werk music flop, the 26-year-old has had a good run so far, releasing hit songs like Vybe which features Ghanaian singer Sarkodie and Green light alongside Nigerian music genius Tekno, and is totally deserving of her new whip even though she had to wait for over a year to get it. 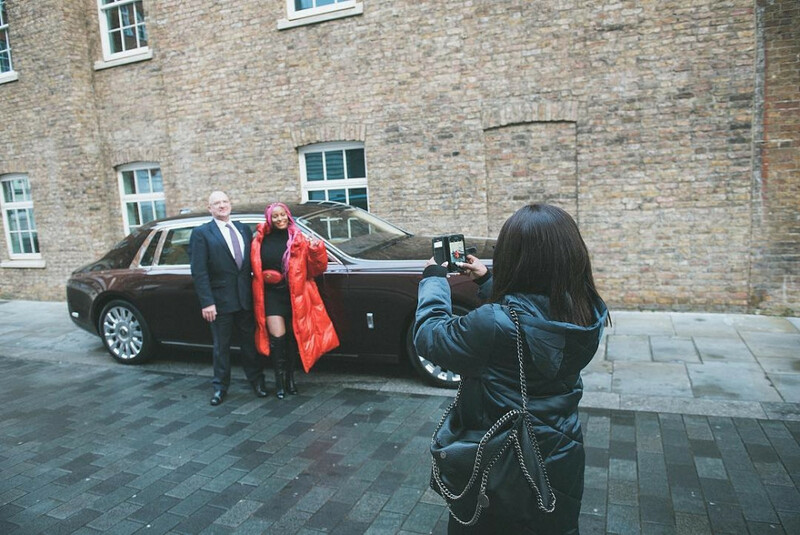 We love to see a hard working woman take charge of her life and we’ve been rooting for the mogul in the making because, despite her wealthy upbringing and privilege, she decided to forge her own path and her journey so far has been thrilling to watch.